Organizing your wire and cable applications doesn’t have to be difficult. Dasco Label offers a wide variety of out of the box and custom solutions to make sure that your needs are met in an efficient and cost-effective way. Take a look below to learn more about the Wire and Cable ID solutions Dasco offers. Want to learn more about Wire and Cable ID identification? Check out our Solutions Page to learn how to identify exactly what you need for your application. BMP21-Plus: An affordable portable printing with basic supplies available for wire and cable ID. 0.75” max print width. BMP51: Versatile portable printing with an expanded offering of supply options. 1.5” max print width. BMP61: High end portability for large volumes of labels with advanced text and formatting. 2” max print width. Dasco’s desktop wire and cable identification solution provides high quality label printing for those on a budget. 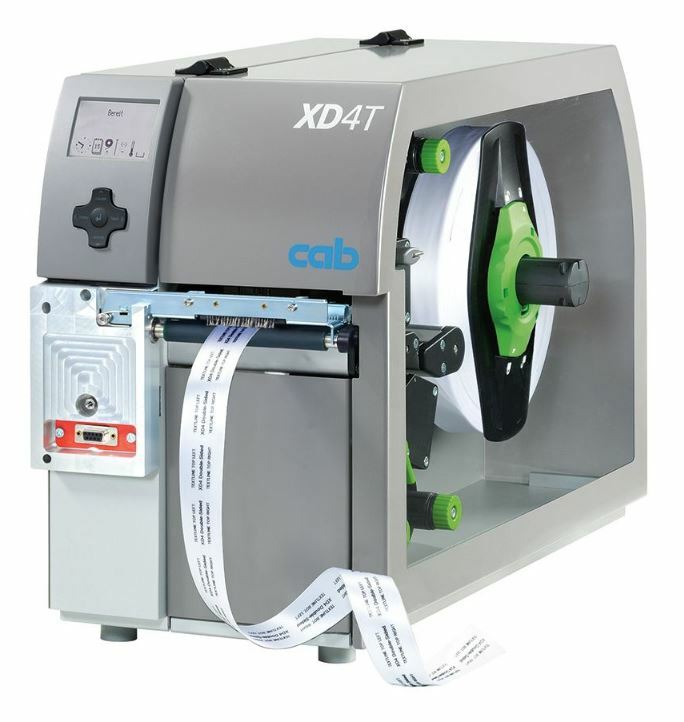 The Cab EOS1 printing system can handle a wide variety of label types including tags, self-laminating labels (wrap-around), and shrink sleeves. Offering versatile PC connectivity, as well as standalone options, this system can be custom configured to match your Wire ID needs. Check out our shrink sleeve printing kit below for everything you’ll need to get started including printer, cutter, software, and more. 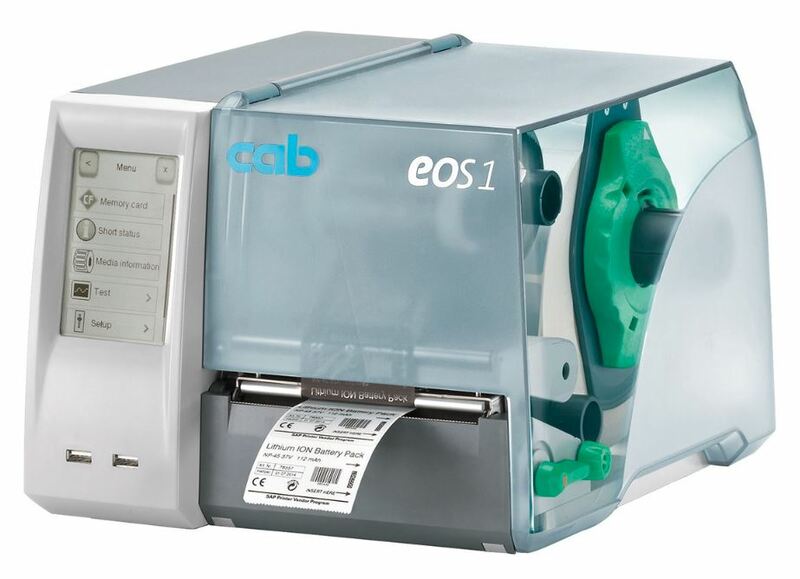 Cab EOS Sleeve Printer Kit: An affordable desktop printing solution for shrink sleeve wire identification. 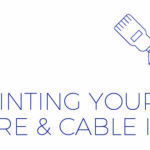 Dasco’s industrial wire and cable ID printing solutions offers users a wide breadth of options for your applications. Featuring high performance industrial printers, professional label design software, and personalized 1 on 1 training, our solutions will have you producing your own industrial grade wire ID labels and sleeves very quickly. These adaptable systems can be scaled and configured to fit almost any application and need. See below to see our shrink sleeve printer kit options with full and perforated cutting capability. 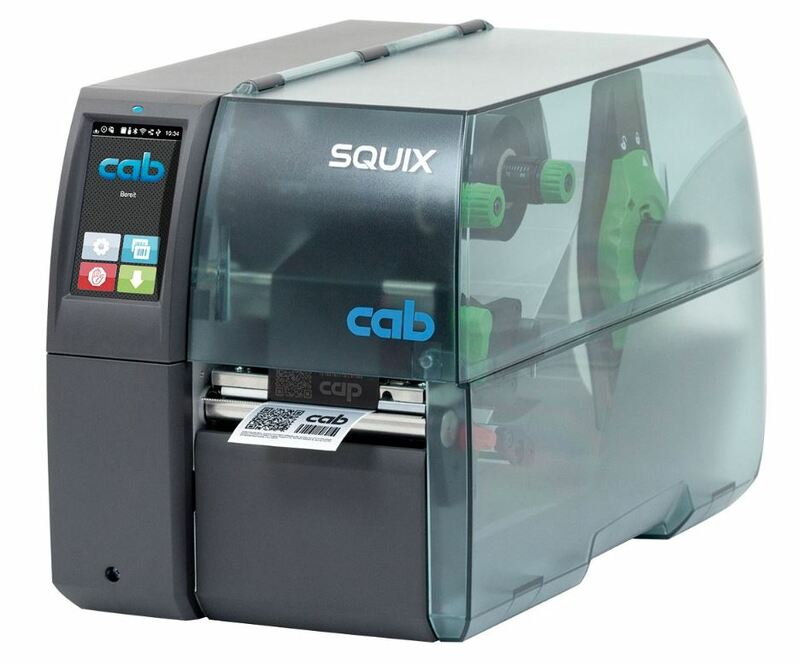 Cab Squix 4M Full Cut Solution: Industrial shrink sleeve printing kit with a full cut option. Cab Squix 4M Perforated Cut Solution: Same configuration as the full cut solution, with a perforated cut attachment instead of full. Dasco also offers a 2-sided wire and cable printing solution for those applications where data is needed on both sides of the shrink sleeve. This system allows the user to print data on both sides of sleeve in one pass through the machine. Click on the link for the Cab XDT system below to learn more. Cab XDT 2-Sided Wire and Cable Solution: Industrial sleeve printing kit for fast, 2-sided printing.